This social casino is developed by Product Madness in coordination with your favourite Aristocrat gaming provider that can be played on your Apple Macintosh device or Mac computers. Product Madness Fa Fa Fa Gold comes from same makers of classic pokies Cashman Casino and Heart of Vegas from Vegas to the unique Macau casino experience and their exotic and colourful free pokies to enjoy all free with your Mac computers. With over 4.3 ratings at App store this play for fun casino app has over 1,000,000+ installs. Fa Fa Fa is a Chinese word meaning Rich Rich Rich.. so what you expect from this app is all about richness of game and being rich in the end. FaFaFa Gold include incredibly convenient features such as guest play, free spins or auto spin, which will fill your hours with fun as you hit jackpot pokies. 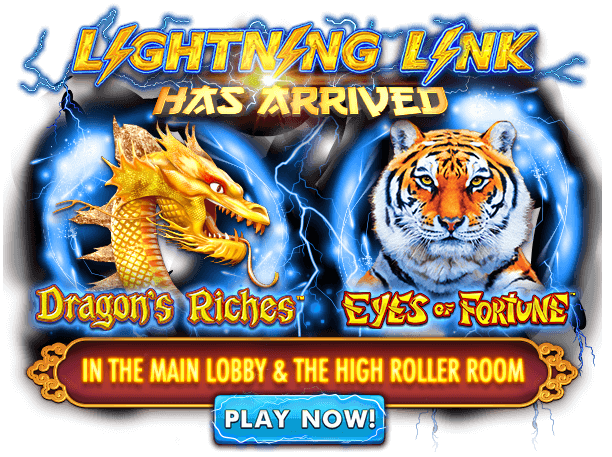 You get to enjoy wonderful pokies like Heaven and Earth, Long Teng Hu Xiao, Ni Xia, Dragons Vault, Dragons Riches, Eyes on Fortune, Wild Panda Gold, Legendary Battle Horse, New Panda, New Nu Wa, Choy Sun Doa, Miss Kitty, Da Sheng Yeah, Magic Flower, Lucky 88, Forune Foe, Celestial Horse, 5 Dragons, and various others. 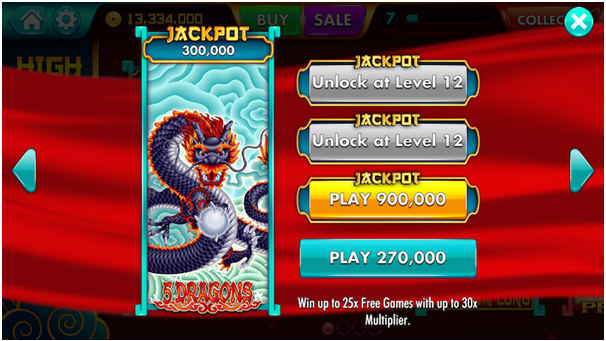 You also have the choice to enter high roller room and play awesome pokies with high stakes like 5 Koi, Golden Property, The Third Prince, 5 Bats and more. Remember that this casino offers free pokies and is meant for an adult audience of 21 years and over of age and does not offer ‘real money gambling’. All games are free to play and free to win. How to get started with Fa Fa Fa Gold Slots Casino on your Mac? To get started with Fa Fa Fa Gold play for fun casino with Mac is quite easy. All you need is to download this social casino app from App Store all free on your Mac Device. Open the App Store. Make sure that you’re using the latest version of macOS. At the top of the window, click Featured. Find the app that you want to download and click Get or Accept, then click Install App. When you open or install an Apple app the first time, you might be asked sign in with an Apple ID. Your Apple ID is the account that you use to access all Apple services. If you’ve used other Apple services such as iCloud or Messages, you should sign in to the App Store with the same Apple ID. If you still cannot get the app on Mac use Simulator softwares like iPadian. Signing in with FB gets you 2000,000 free coins. 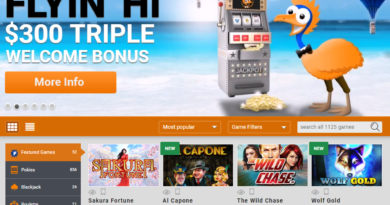 Now go to games lobby and select the pokies game of your choice. 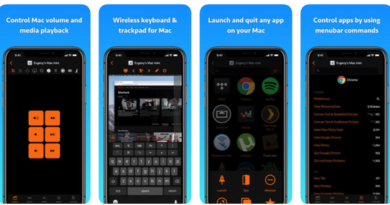 Tap on the game and your game loads on your Mac PC. Just spin the reel and play instantly. 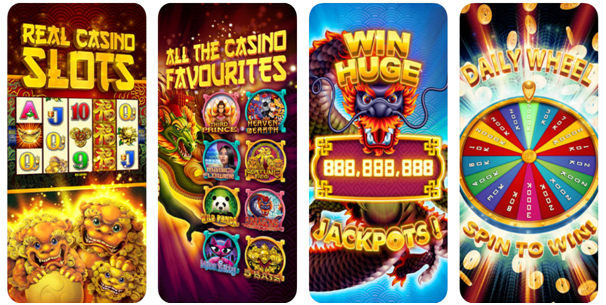 Find the most popular 5-reel 777 pokies games in this FaFaFa Gold casino which brings you jackpots game that feels like the real Macau experience from the convenience of your phone with loads of awesome features. 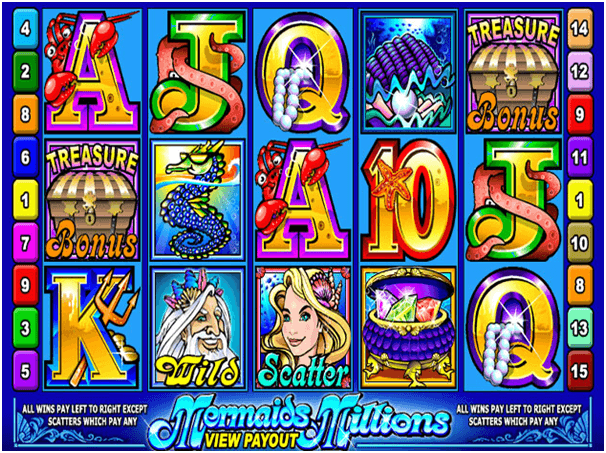 If you want to know the game rules to play pokies here then while in the game of your choice, click the button (represented as the letter “i”) on the bottom left corner. This will bring up the rules and win lines for that particular game. Use Next to scroll through the rules and hit the Exit button to return back to the game. 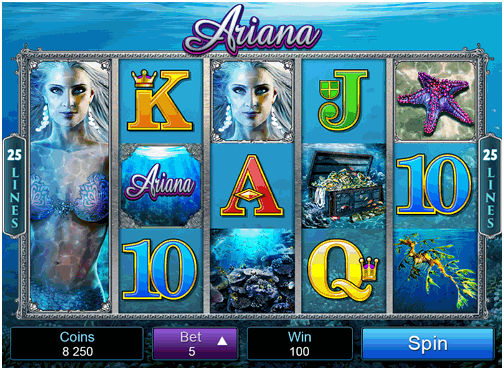 You can unlock new bet levels by simply playing the game and increasing your experience level. Remember there is no offline mode to play games here and you need a secure and strong internet or WIFI connection to play these games. As a leader in real Vegas and Macau pokies machines, Product Madness by Aristocrat offers such pokies that are popular with players at home and abroad including Taiwan, Hong Kong, Macau, China, Malaysia, Singapore, Australia, United States and many more. The Fa Fa Fa Gold casino offers very generous bonuses. Try your luck topping-up your wallet with the daily lucky fortune wheel and enjoy online pokies for free with bonus every two hours. Then hit it rich signing in with Facebook for an extra 2,000,000 coins. Like them on their Facebook Page to get more coins all free. 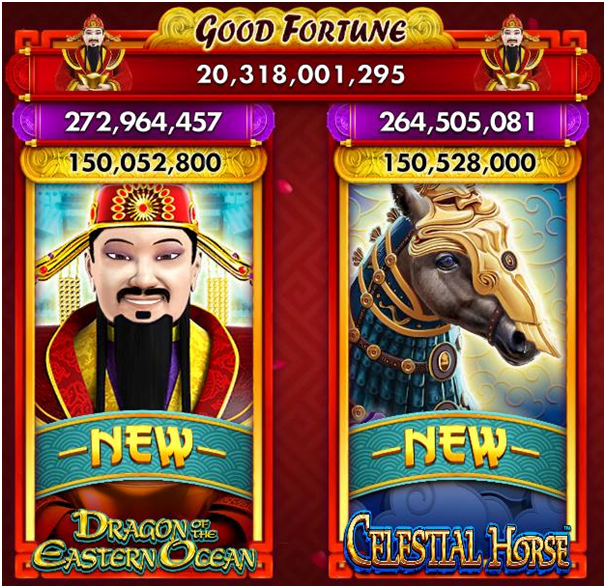 Solve quests on Facebook page of this casino and get free bonus offers. 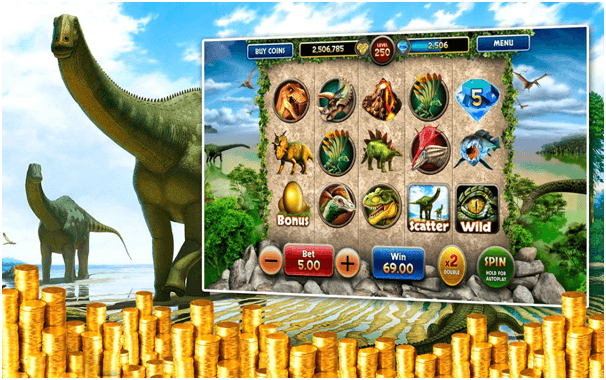 As Fa Fa Fa Gold Casino is play for fun social casino app you needn’t require any penny or coin to play the pokies here. Therefore no deposits here as no need of spending real cash and rising your hard earned money. Instead play for fun at ease on your Mac computer. There are but in app purchases if you want to buy more free coins. When you win pokies jackpots or any prizes again there is no real withdrawal involved but you can only get virtual money to play more. 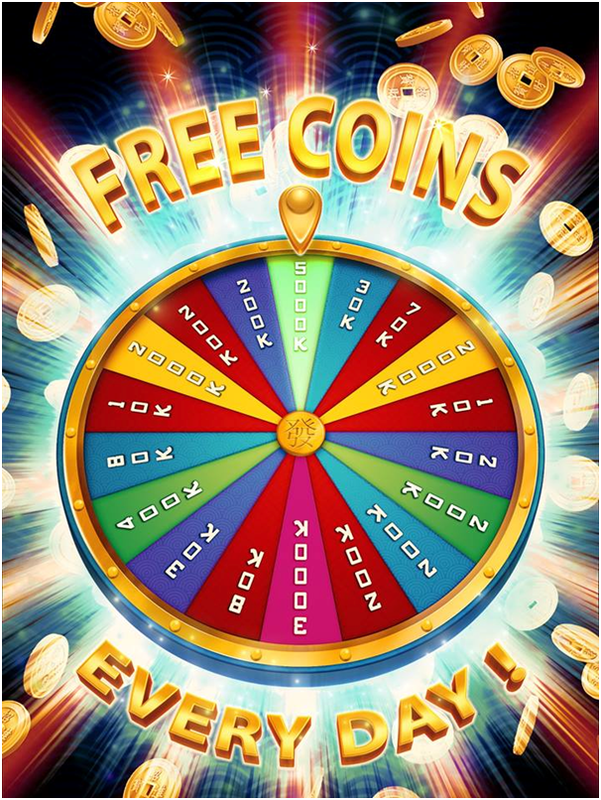 Your wins are automatically added to your casino account as free coins.